Debut album "New World" is out now featuring a total of 12 tracks. Ten of those are studio recordings recorded in the United States or Italy, and two additional live recordings from Rochester, NY, USA. Album includes seven original tunes composed throughout past years while living in Italy and the US. In addition to that, there are three traditional folk tunes from Estonia, Iceland, and Denmark. 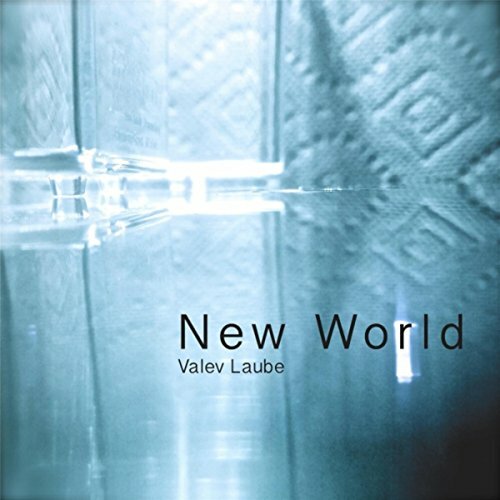 Wake Up by Valev Laube, published by Gideen.com. Get the album now from major online stores or streaming sites. Direct links to iTunes, Amazon, and Spotify are listed below.